This study reveals that those companies that have embraced technology most successfully are more likely to have a professional technologist within their executive leadership team. 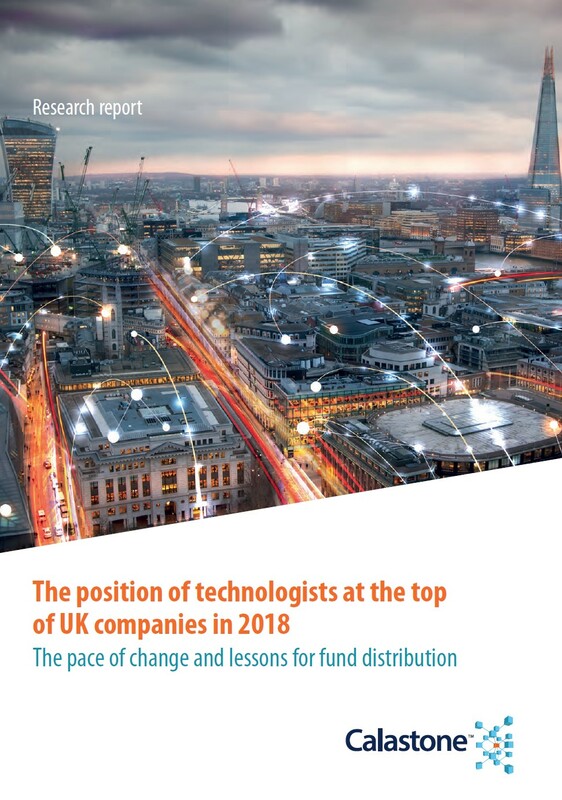 This demonstrates the growing importance of technology and how it is enabling and driving changes across a wide variety of sectors and markets throughout the UK. The results also reveal an increased rate of growth of technologists’ presence in leadership roles over the last two years.